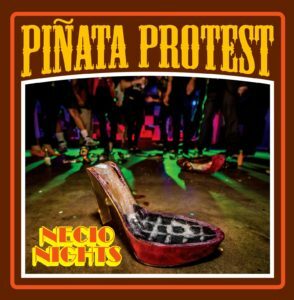 This record – hell, Piñata Protest’s entire career – is yet another on a long list of reasons that I kick myself for living in Texas and choosing to study German over Spanish. I can get the gist of the Spanish language sections of the songs on Necio Nights, but any nuance reliant on comprehension is well beyond me. Also, I imagine knowing Español would make dating in Tejas a bit less complicated when it comes to interactions with suddenly unilingual and not in English in-laws. But who gives a crap about understanding it? This record rocks! The opening pastiche is obvious in any language – probably everyone who will listen to this record is fluent in Drunk – and leads to the obvious outcome and title of the first song,”D.U.I.”, a hyper-Tejano ripper complete with Alvaro Del Norte’s manic accordion fronting a punk rock backdrop. Most of the record is a straight-up rocker, but the stand-outs bring in a flavor slightly outside Piñata Protest’s wheelhouse that the band manages to mold into something bearing the stamp of its influence yet still solely a creation of the band. “California Girl” incorporates elements of ska and west coast pop-punk to create a love song for the new millenium. Or 1982. Hey, no one’s perfect and the song’s catchy as hell. 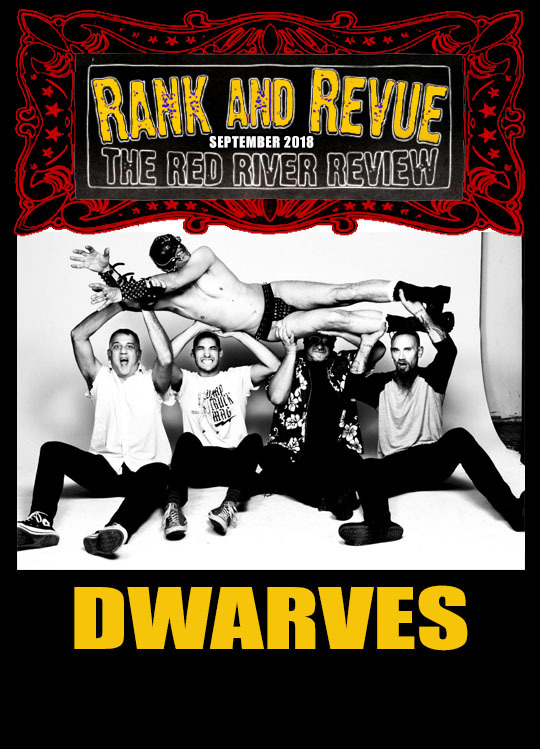 “Ruins” has heavy country swing and garage rock influences that make the song both dynamic and danceable. “Snaps Skate Shop” bears an uncanny (and unfortunate imo) resemblance to Social Distortion. And the setting is a skate shop. A little on the nose, but at least it has the accordion and is way better than that one song SD wrote. This record in and of itself is a testament to the workhorse attitude and perseverance of this band. They gained the attention of a label from Spain to put out this record. This, coupled with the success of their recent tour leads me to believe that Piñata Protest will be around for a while. Good. Now, maybe we can get that fake Mexican out of the senate.